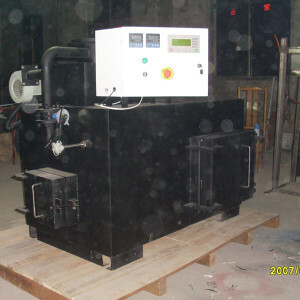 PLC( Programmable Logic Controller), Intelligent and Automatic operation. 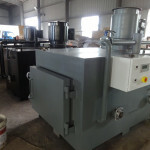 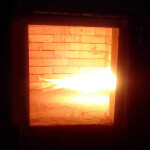 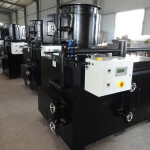 Set combuston time according to different waste material and incinerator stop combustion itself. 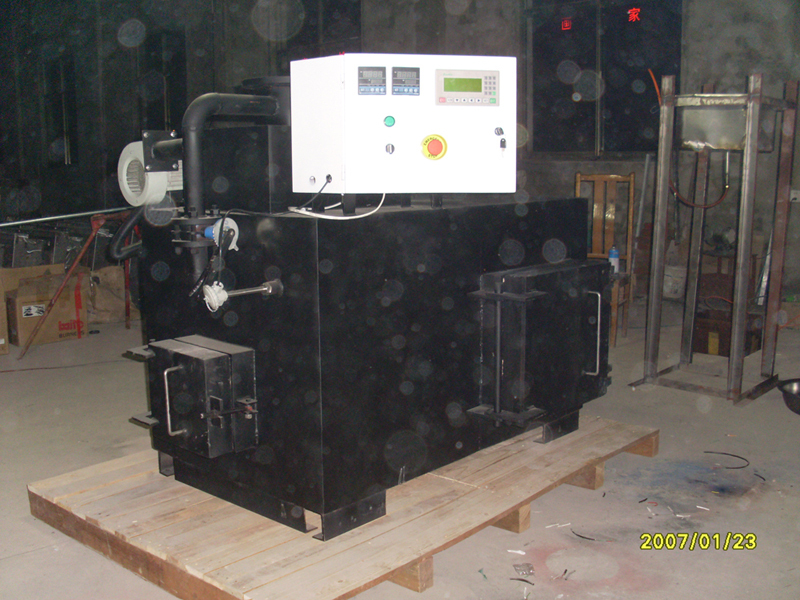 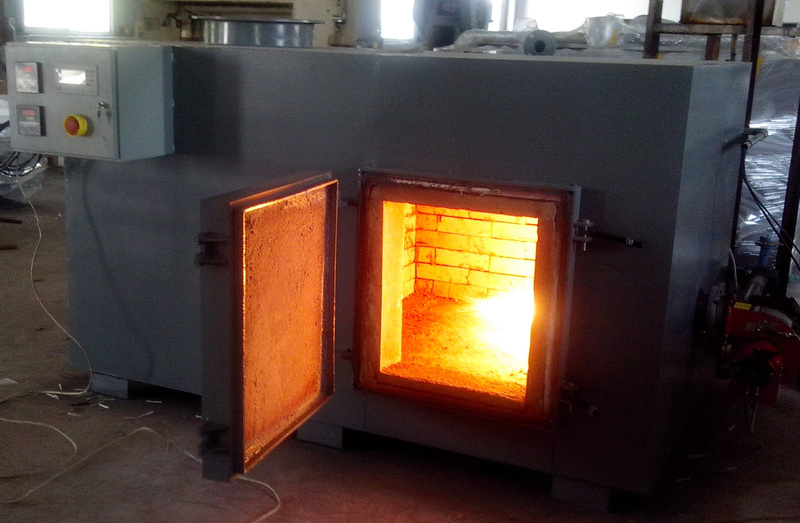 Set temperature protection parameter, if the temperature overheat, incinerator stop combustion itself.